It's been a busy 2013 for The Fuzzy Square, and it's been wonderful to see so many visitors come through and stay awhile. Before breaking in a new year of posts, pictures, and patterns, let's look back at the five greatest hits of posts published in 2013 here at The Fuzzy Square. 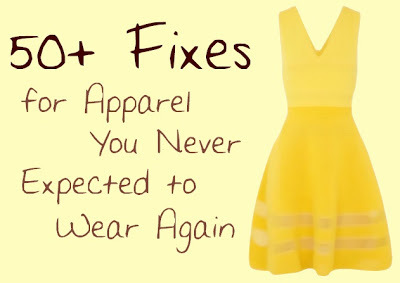 Although this link party post had a head start in January, it has been a hit for surfers looking for ways to revitalize the corners of their wardrobes and save some of the old favorites that have fallen out of love. Patterns are always popular landing pads for The Fuzzy Square visitors hailing from Ravelry and Pinterest. This year, the simple stockinette cowl drew the most crafters, even following a late September publication. The cowl is particularly crafter friendly, as it features basic knit and purl stitches alone, straight needles, and examples as a faster single wrap or longer double wrap cowl for a warmer winter. Following the Keeping it Simple stockinette cowl is another winter cowl pattern: the Ladder Stitch cowl. The cowl has a different look but similar ease in construction with basic knit and purl stitches worked on circular needles. The single wrap makes this winter cowl easy to knit, easy to wear, and easy to stay warm in. 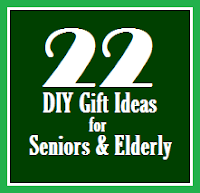 These days, we're all scouring the web for gift ideas, particularly do-it-yourselves, how-to's, and the like to make personal gifts that are particularly special to our loved ones. The Fuzzy Square link party for Valentine's Day was a great resource for all of you searchers, pointing to several fantastic knitting patterns for the holiday of love that could be completed in time for the date. For Christmas, I published this Radiohead mittens pattern as a gift to Fuzzy Square readers. A particular gem for knitters looking for a future gift, the Radiohead mittens are perfect for music lovers. Despite their late publication just a few days before the new year, the mitten pattern launched into a top slot for 2013 posts. It's been a great year for The Fuzzy Square, and I'm looking forward to a fun 2014 with many knits to come!